When a consumer is asking questions early in the buyer’s journey, video can hold the answers. These early connections to a product can actually determine if a consumer purchases a product at all. In fact, a recent study by Google found that 80% of shoppers watched a YouTube video related to their intended purchase at the beginning of their process. Online video content has become one of the best ways to build connections with an audience, especially if an influencer is making that connection. Influencer marketing, and particularly video marketing, offer consumers an inside and exclusive look at products in real time. Influencers can test-drive products like the latest must-have in electronics with unboxing videos, show off hauls from popular retailers, or even take their viewers with them on shopping excursions with “shop with me” videos. 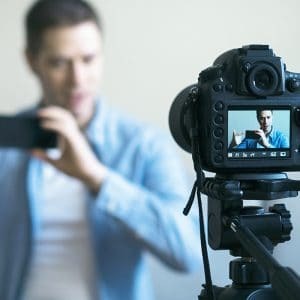 With online video content coming from influencers and personalities, viewers feel a real connection with a particular product or brand because the influencer has constructed an authentic narrative. Recent surveys found that 8 out of 10 respondents were swayed to purchase a product after watching a video. That’s a lot of influence to be held, and a huge opportunity for brands to connect with a wider audience. Connecting with consumers is a huge part of making the most of online video content, but influencer marketing can be just as impactful. “Shop with me” videos have seen a 1,000% increase in viewership over just the last two years. Instead of relying on word of mouth or in-person product demonstrations, online influencers bring a product and its benefits directly to a wide audience. Reviews on products like electronics can make all the difference in a consumer’s buyer’s journey. If a consumer is looking for a new phone or TV, they might first look for reviews on YouTube or other platforms before settling on a purchase. Knowing an influencer is giving an honest review by trying out the products themselves not only establishes trust but also strengthens the connection with the viewer. With these strong connections in mind, consumers can make their purchase with confidence. Not only have influencers and video marketing changed how connections are made in the buyer’s journey, they’ve changed how consumers shop as well. Virtual in-store shopping has risen in popularity recently, and retailers can convert and delight consumers by showcasing their products in a whole new way. Virtual shopping can offer videos of models trying on or using products and build even further on earlier connections made in the buyer’s journey. Online video content has a powerful ability to attach emotion to visual information. When a consumer watches a video of someone using and enjoying a product, it can trigger an emotional reaction. Consumers can feel excitement and joy from watching a group of people enjoying a brand’s product, and that translates into online shoppers converting into buyers. When it comes down to a buyer’s journey, online video content and video marketing are opportunities for brands to reach out and connect with consumers when they first start asking questions. Using influencer marketing, brands can build first a narrative, then a connection with their audience. If a consumer is asking which electronics company makes the best laptop or TV, an influencer’s unboxing video might just provide the answer or an on-the-spot review can point them in the right direction. Beyond electronics, brands can leverage online video content to convert more online shoppers into buyers using virtual stores. Brands can make the most of virtual stores with video demonstrations of products. This kind of online video content offers a one-two combo of information and emotion and provide a new opportunity for brands to connect and interact with consumers in the buyer’s journey. Online video content has changed the game for marketing and advertising, and brands can stay ahead of the curve by adopting video marketing and influencer marketing strategies for their buyer’s journey. Beyond those early connections, brands can convert even more consumers using virtual in-store shopping videos and demonstrations to reinforce a connected narrative, delighting buyers even after they’ve made a purchase. Want to learn how you can up your marketing and advertising game even more? 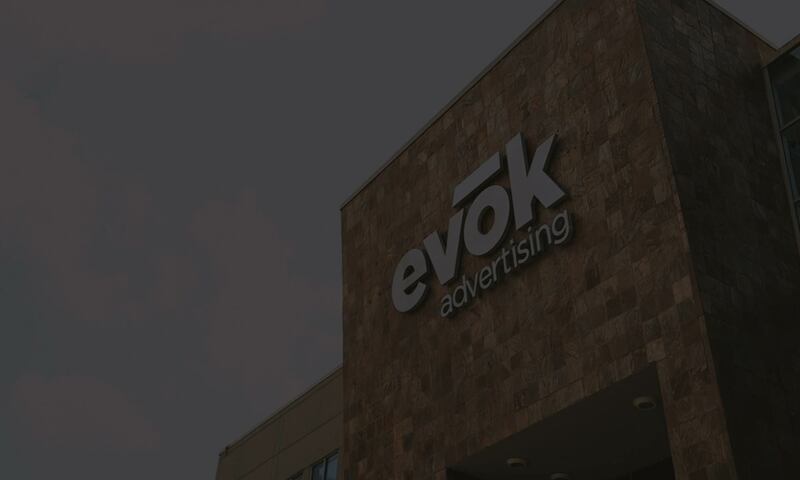 Sign up for our evoker newsletter and check out our insights on marketing and advertising.